In today's fast-pace business, a highly successful marketing campaign requires more than just the traditional methods of marketing. Sure, they can still work well, but it is vital to marry those methods with an aggressive, contemporary online marketing strategy. 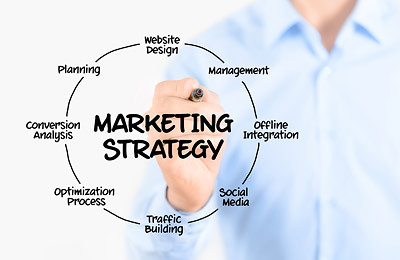 Online marketing technologies such as social media, blogs, search engines and videos are at the forefront of today's most successful business marketing strategies. Regardless of how big or small your company is. On the surface it may appear deceptively simple when developing a marketing plan for your business, though it is anything but simplistic and in most cases, requires the precision of an expert marketing team with proven results.